A 4 in HD/SD - SDI Loop Recorder. This 4 INPUTS recorder will make the referees job much easier. 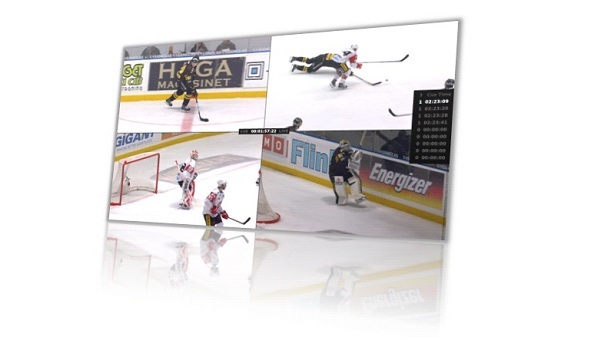 With its intuitive interface and controller frame by frame replays will be easily played back. The recorded data can also be exported to file (USB or ethernet) for later use. Includes the controller, and a 1 year warranty.